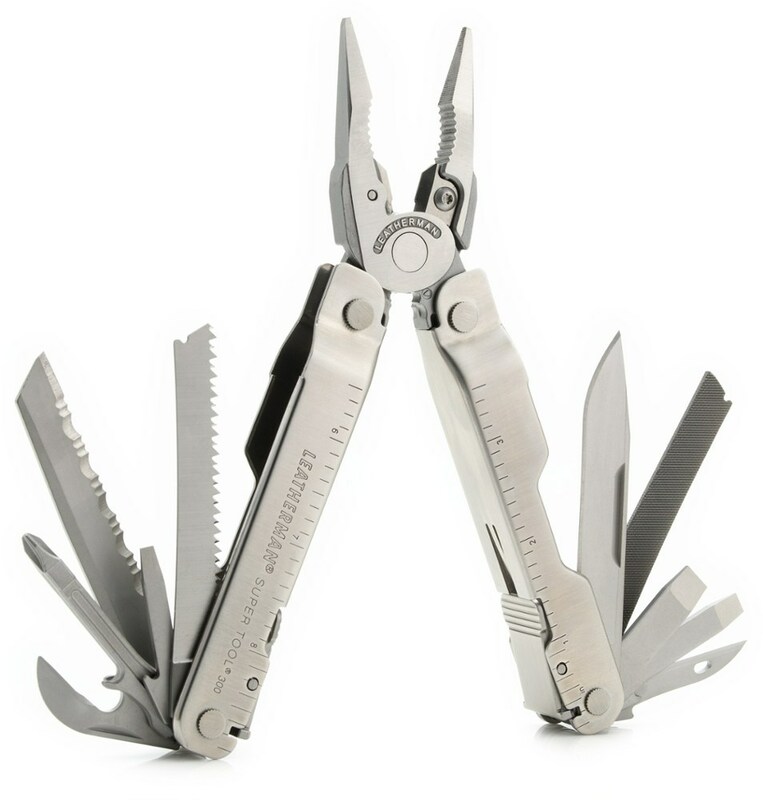 Gerber Curve Mini Multi Tool - The Curve Mini Multi Tool from Gerber has all the basics for cutting, screwing and opening in a sleek design that can even fit on your key chain. The high carbon stainless steel blade is 1.25 inch, long enough for common daily tasks but not long enough to get you in trouble. Locking phillips and standard screwdrivers along with a flat file take care of all those inconvenient repairs that can plague you from day to day. 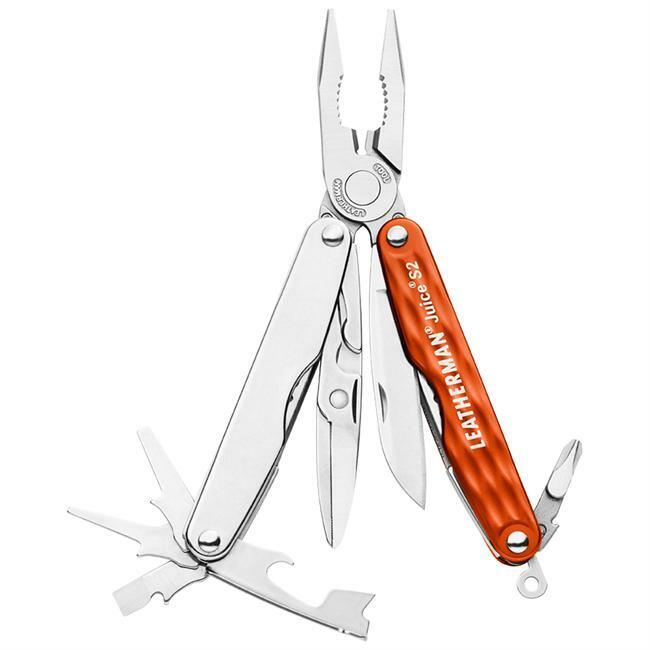 The Curve Multi Tool can be clipped to just about anything with the built in carabiner clip and it also has a handy dandy bottle opener attached, too. 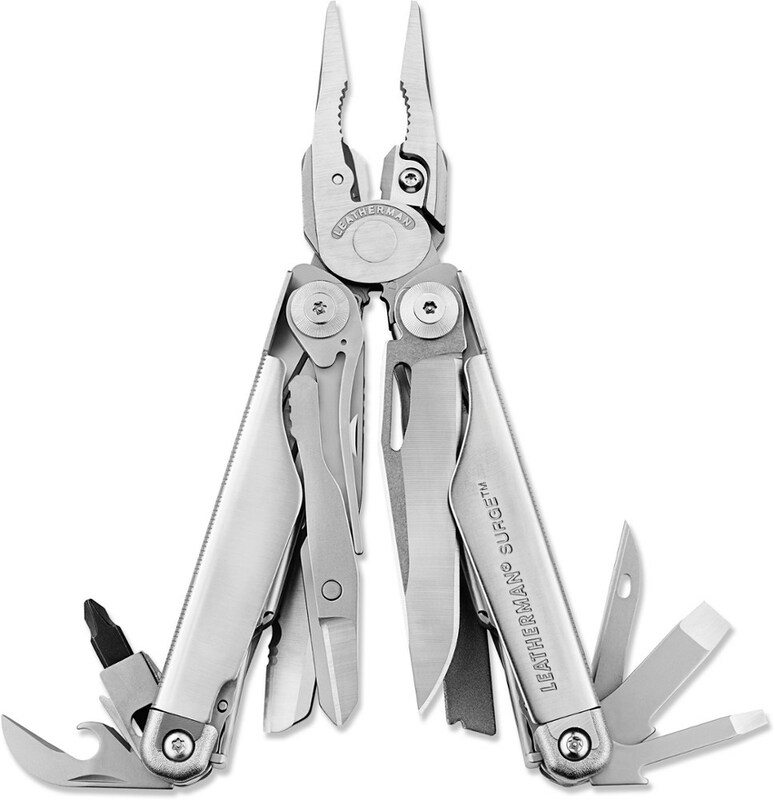 The Gerber Curve Mini Multi Tool is a perfect example of formed seamless fused with function, all in a tiny package! Gerber Camp & Hike Curve Multifunction Keychain Tool Blue - Clam Pack 31000116. The Gerber Curve has all the basics for cutting screwing and opening in a sleek design that can even fit on your key chain. 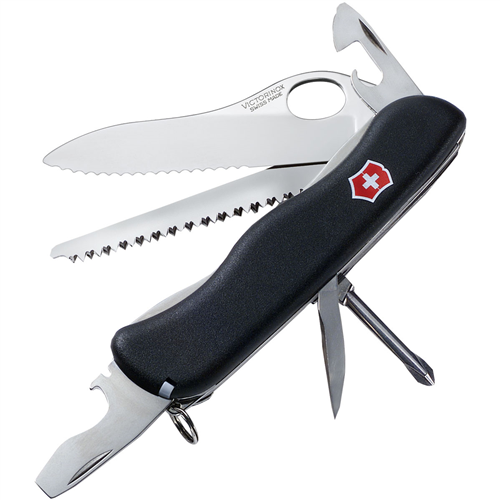 The high carbon stainless steel blade is 1.25 long enough for common daily tasks but not long enough to get you in trouble. 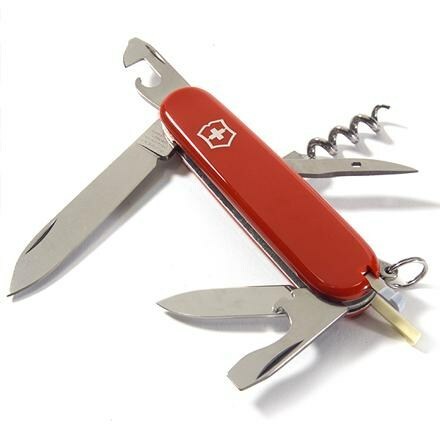 Locking phillips and standard screwdrivers along with a flat file take care of all those inconvenient repairs that can plague you from day to day. Did we mention it can be clipped to just about anything with the built in carabiner clip it also has a handy dandy bottle opener. And the style? That comes from our more creative side. 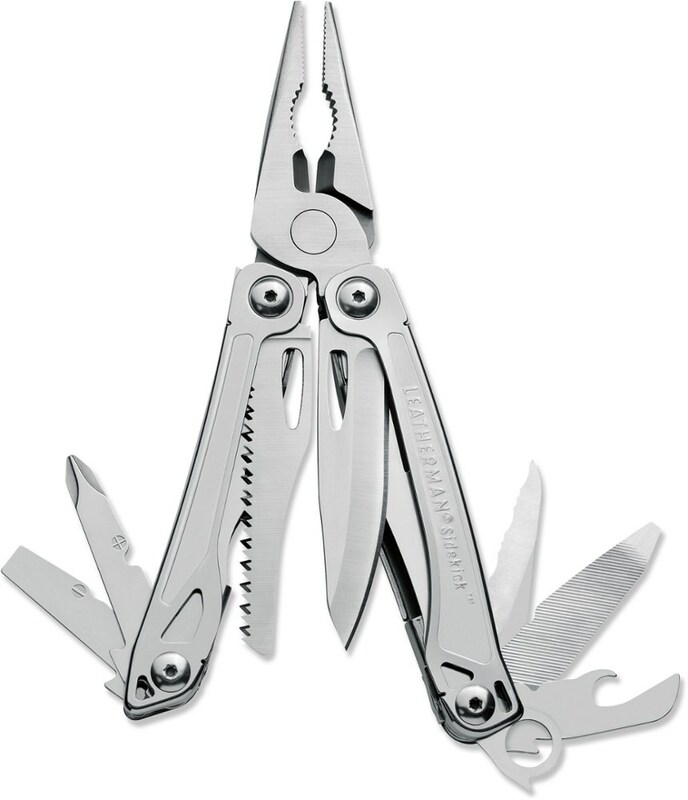 Gerber pocket tools are about function, and they look pretty stylish too. The Gerber Curve has all the basics for cutting, screwing and opening in a sleek design that can even fit on your key chain. The high carbon stainless steel blade is 1.25", long enough for common daily tasks but not long enough to get you in trouble. Locking phillips and standard screwdrivers along with a flat file take care of all those inconvenient repairs that can plague you from day to day. Did we mention it can be clipped to just about anything with the built in carabiner clip, it also has a handy dandy bottle opener. And the style? That comes from our more creative side. With the Gerber Curve, your pocket knife can offer functionality and a distinctive, modern look and feel.